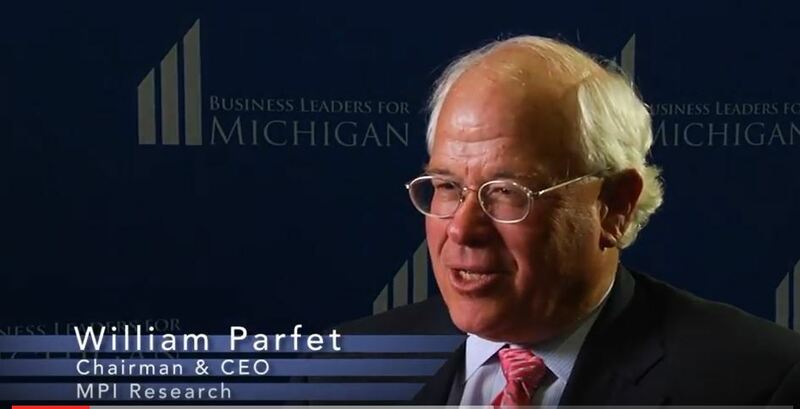 William Parfet, Chairman & CEO, MPI Research, discusses Michigan's potential to become a national leader in job creation and economic growth by leveraging its strength. 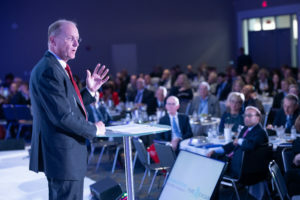 BLM President & CEO Doug Rothwell provides as overview of Michigan's progress toward growing a New Michigan and leveraging six of Michigan's tremendous assets - higher education, life sciences, natural resources, mobility, engineering, logistics/supply chain - to grow the economy and become a Top Ten state. 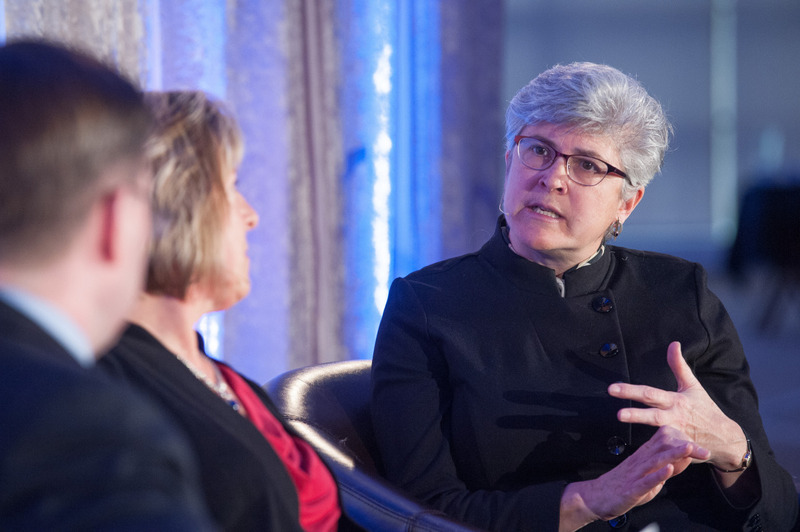 This video features highlights from a panel focused on Michigan's higher education system, presented at Business Leaders for Michigan's 2nd annual Leadership Summit: Building a New Michigan on March 10, 2014. 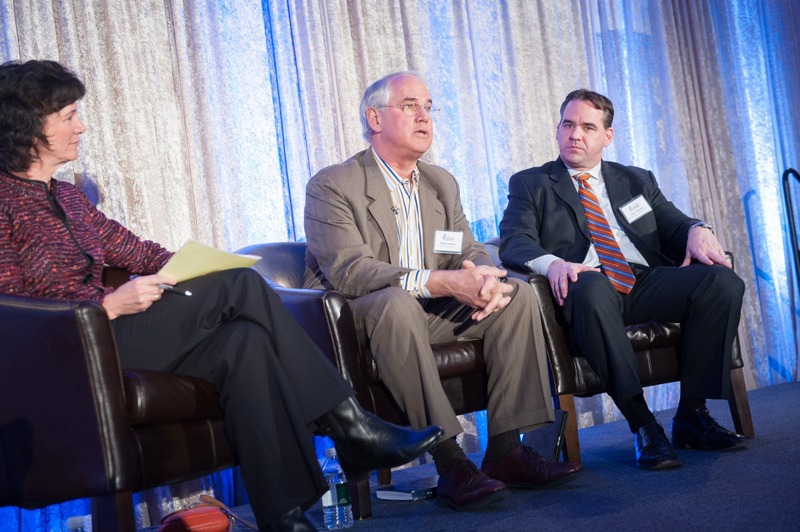 At the 2nd annual New Michigan Summit on March 10, 2014, panelists discussed venture capital's role in growing Michigan's life sciences sector. 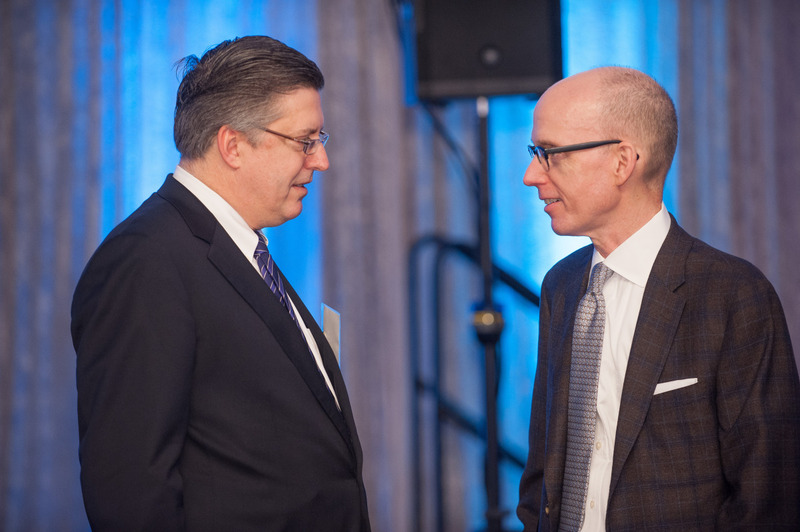 Roger Newton, Founder, Executive Chairman & Chief Scientific Officer, Esperion Therapeutics, Inc.
Jerry Hollister, Chief Operating Officer, Niowave, Inc. 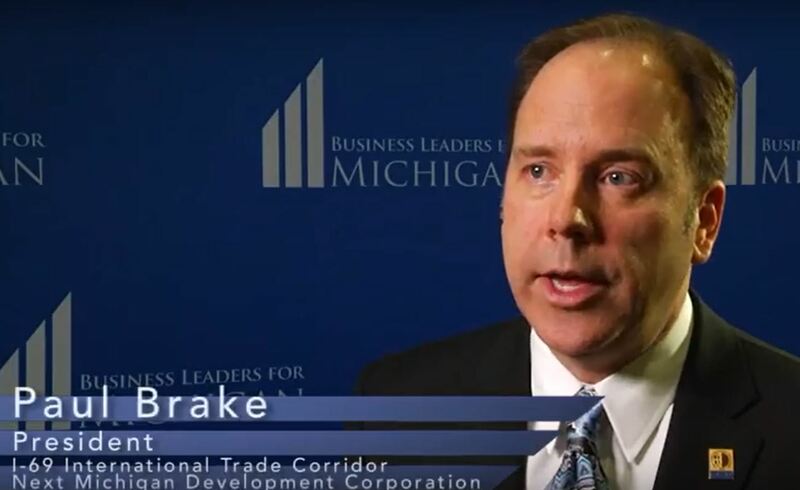 This video features highlights from a panel focused on growing Michigan's logistics and supply chain opportunities to position our state as the Gateway to the Midwest! 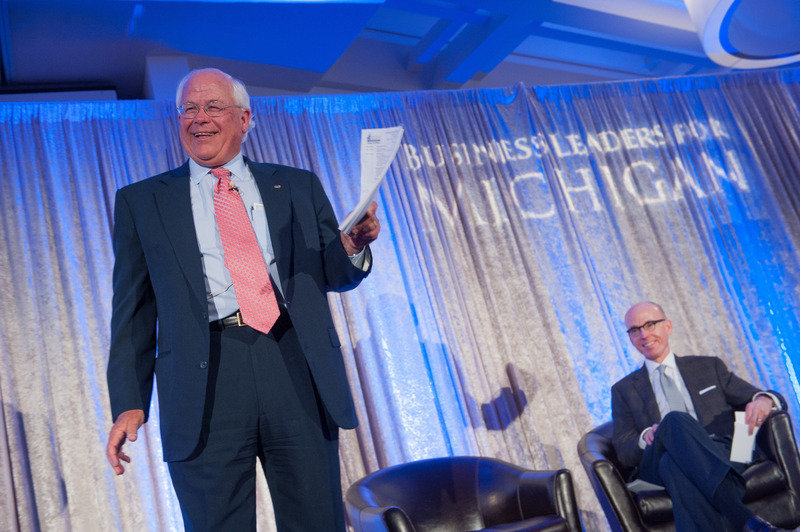 It was presented at Business Leaders for Michigan's 2nd annual Leadership Summit: Building a New Michigan on March 10, 2014. 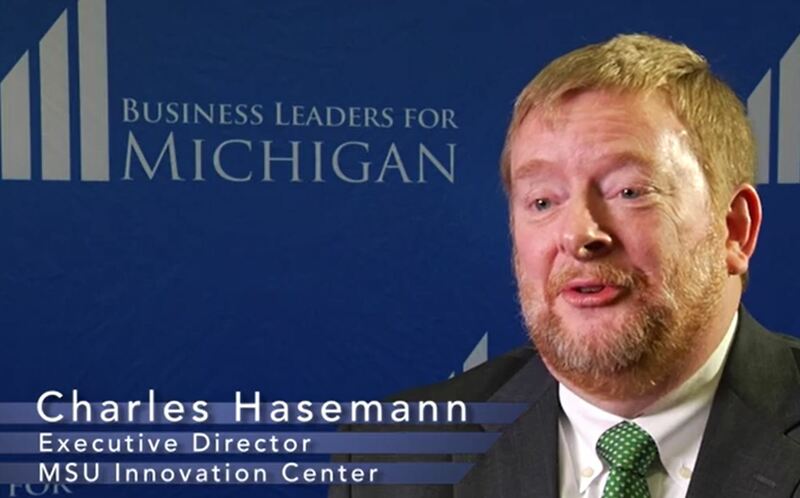 This video features highlights from a panel focused on Michigan's potential to become the Global Center of Mobility, presented at Business Leaders for Michigan's 2nd annual Leadership Summit: Building a New Michigan on March 10, 2014. 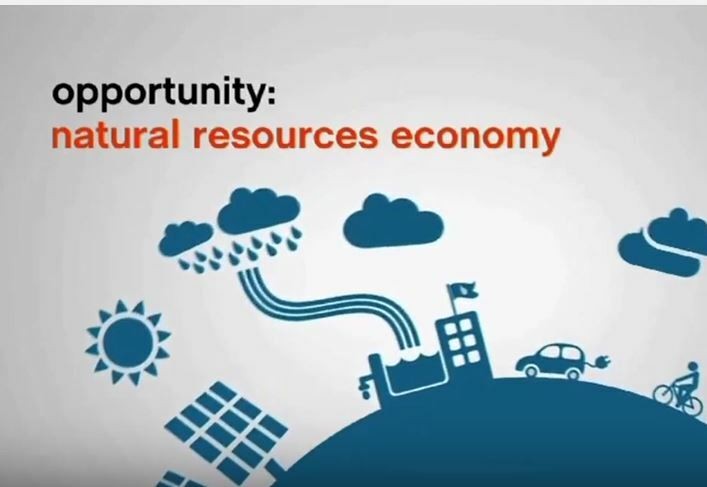 This video features highlights from a panel focused on Michigan's Natural Resources Economy, presented at Business Leaders for Michigan's 2nd annual Leadership Summit: Building a New Michigan on March 10, 2014. 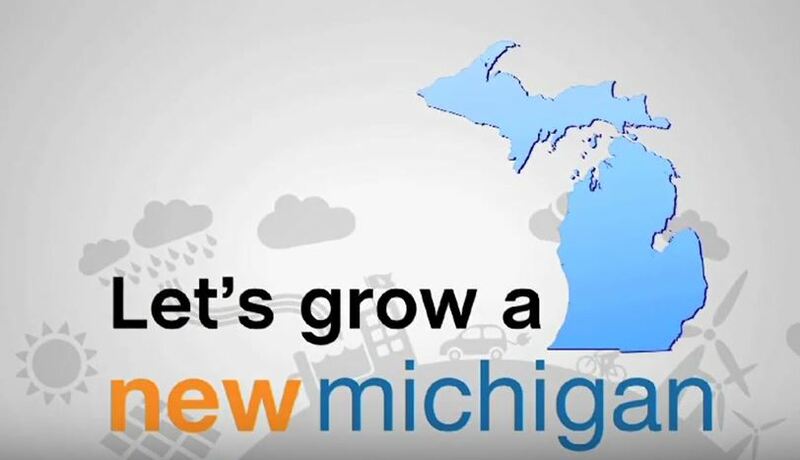 Let's Grow a New Michigan! 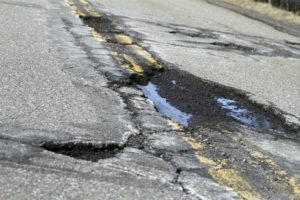 Let's grow a New Michigan based on what Michigan is good at and what the world needs! 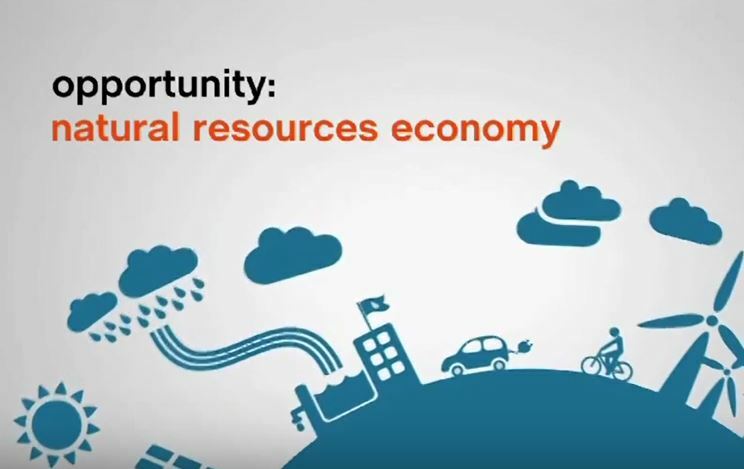 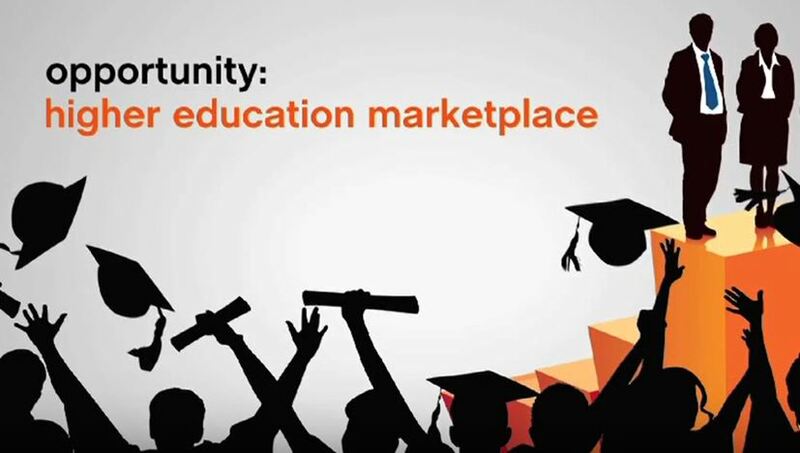 This video was released at the Business Leaders for Michigan (BLM) 2014 Leadership Summit in East Lansing on March 10, 2014, where nearly 500 business and policy executives came together to discuss ways to build a New Michigan economy. 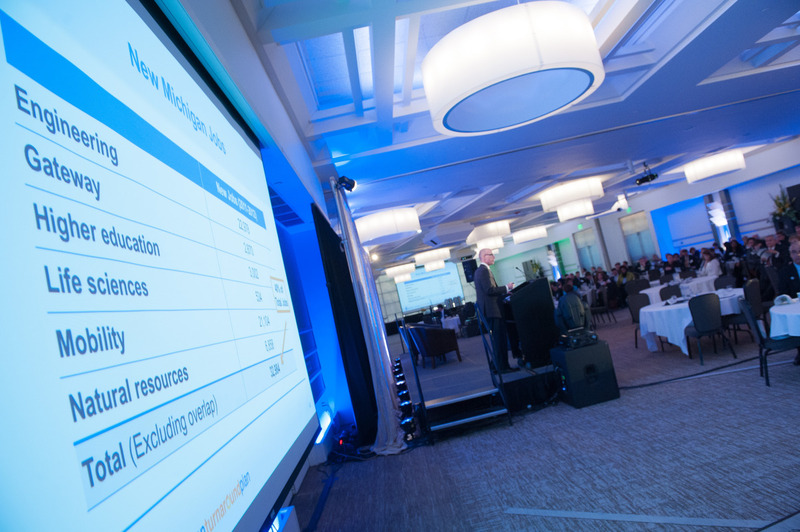 Attendees at the 2nd annual summit heard updates on the state's recent progress in 6 areas identified in BLM's New Michigan Strategy as having the greatest potential to grow good jobs and a sustainable economy quickly - engineering, higher education, mobility, logistics/supply chain, natural resources and life sciences. 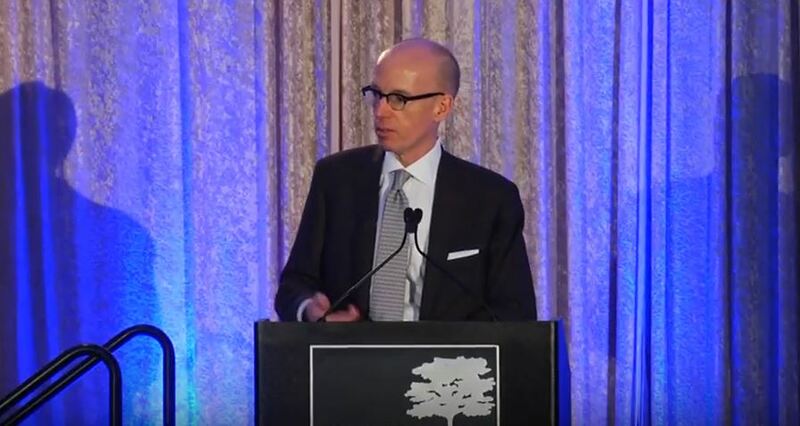 John Rakolta, Jr., Chairman and CEO of Walbridge, Inc. discusses Michigan's opportunity to become the Global Center of Mobility. 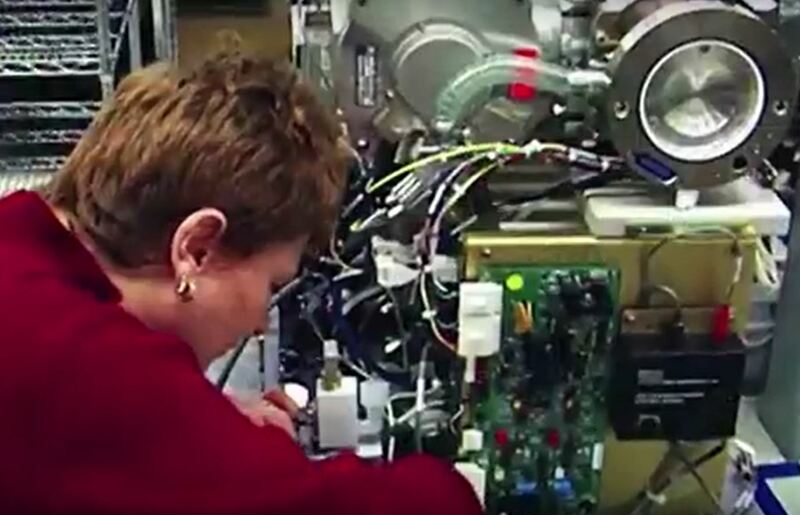 Discussing plans to build an automotive research center on the site of the former Willow Run plant, he says, "Michigan can retain the leadership it already has in the global automotive community." 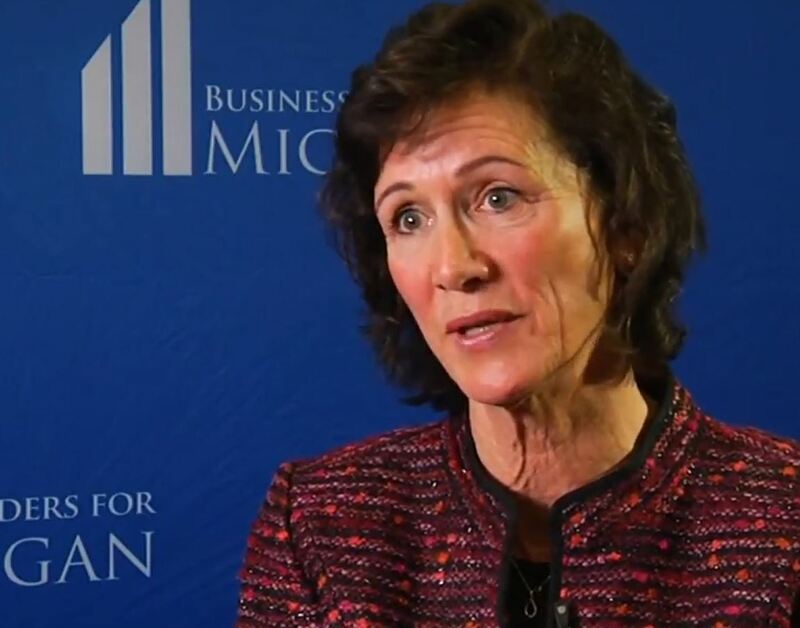 This video was released at the Business Leaders for Michigan (BLM) 2014 Leadership Summit in East Lansing on March 10, 2014, where nearly 500 business and policy executives came together to discuss ways to build a New Michigan economy. 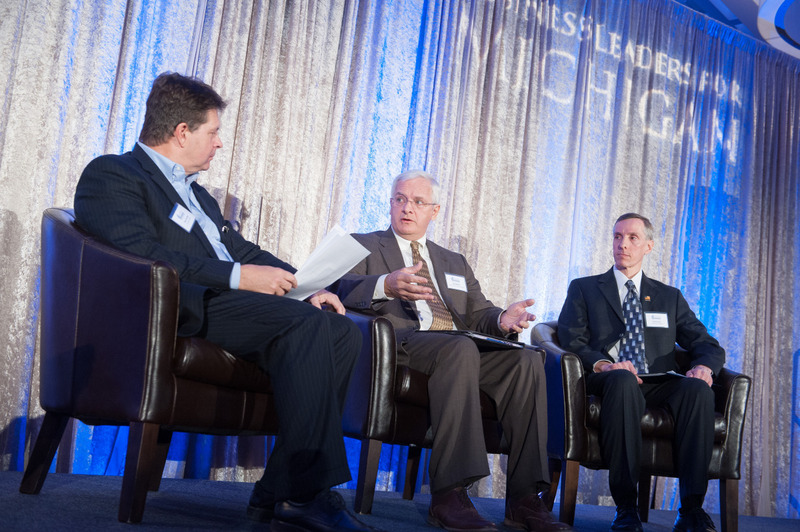 John Rakolta, Jr., Chairman and CEO of Walbridge, Inc.
Presidents Coleman & Wilson of UM and WSU discuss the missions of Michigan's public universities. 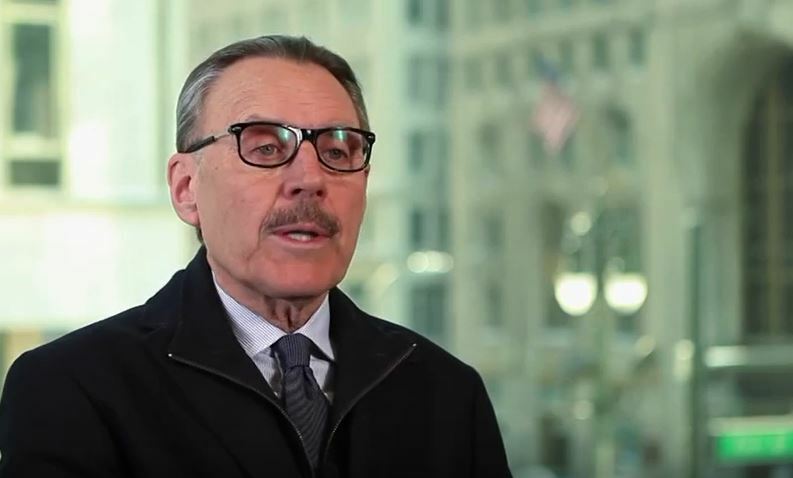 President M. Roy Wilson of Wayne State University and President Mary Sue Coleman of the University of Michigan discuss the missions of Michigan's public universities: education, research, service and economic development. 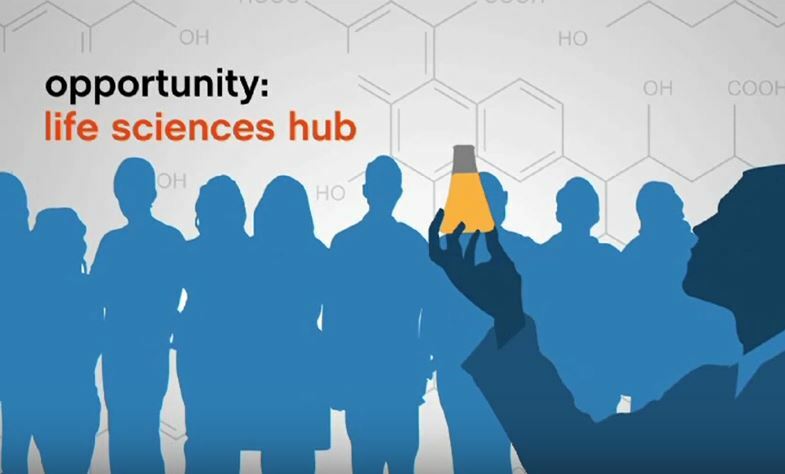 In addition, they describe their involvement in Michigan's University Research Corridor, a collaboration of Michigan State University, Wayne State University and the University of Michigan. 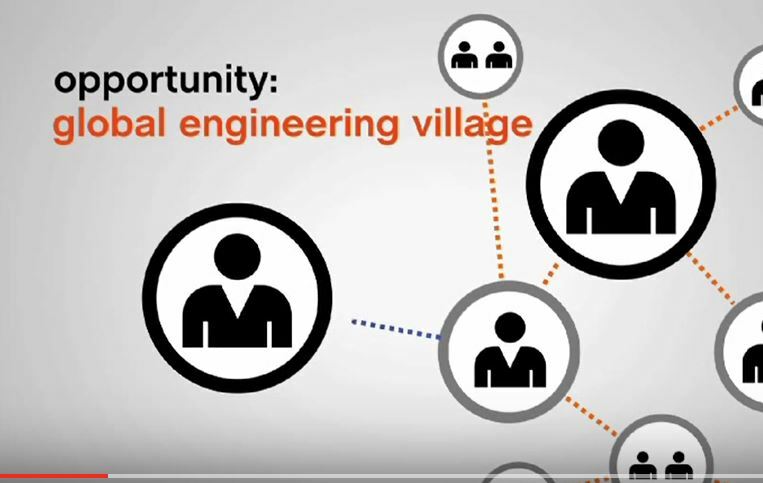 Learn more at http://urcmich.org/ This video was released at the Business Leaders for Michigan (BLM) 2014 Leadership Summit in East Lansing on March 10, 2014, where nearly 500 business and policy executives came together to discuss ways to build a New Michigan economy.